From ‘Death of the High Street?’ to ‘High Streets Alive! 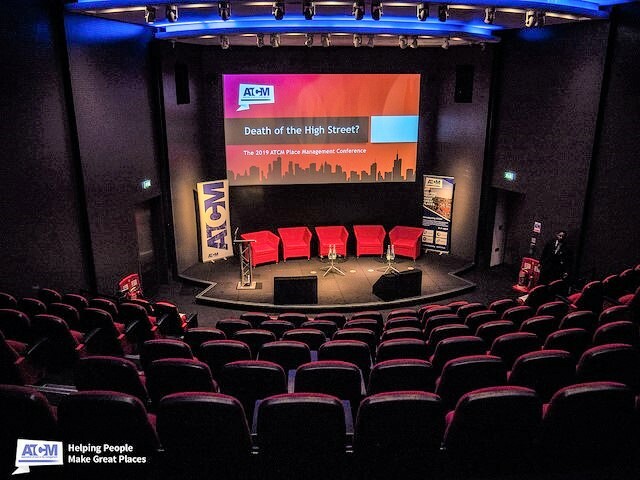 180 people attended the event at The Crystal in East London to discuss high street sustainability. We were treated to informative presentations, heated panel debates and uplifting messages about the power of partnership and community. We were joined by a minister, shadow ministers, councils, BIDs, academics, planners, retailers and even Channel 4 who are preparing for a news segment on the High Street 2030 UK Parliamentary Inquiry which is likely to be published this month. Jim McMahon MP, Chair of the APPG for Town Centres and Shadow Minister for Local Government and Devolution, opened the conference outlining how government needs to respond to the significant industrial change occurring in communities everywhere. Mrs Heather Wheeler, Minister for Housing and Homelessness, provided a UK Government perspective, highlighting the support on offer to town centres through the Future High Streets Fund. The first panel debate ‘The Future High Street – From Concept to Delivery’ opened up a discussion about the planning system and the challenges of moulding a town centre to meet the aspirations of a community with the role of the market and government planning policy being criticised. The second panel debate was the showpiece. ‘Death of the High Street – True or False?’ was a robust discussion about the balance between commercial and residential uses in town centres and the tools used to deliver this balance. The debate was skilfully chaired by Lisa Carlson, Chief Executive of Canterbury Connected BID. Short video highlights from the conference are available here. 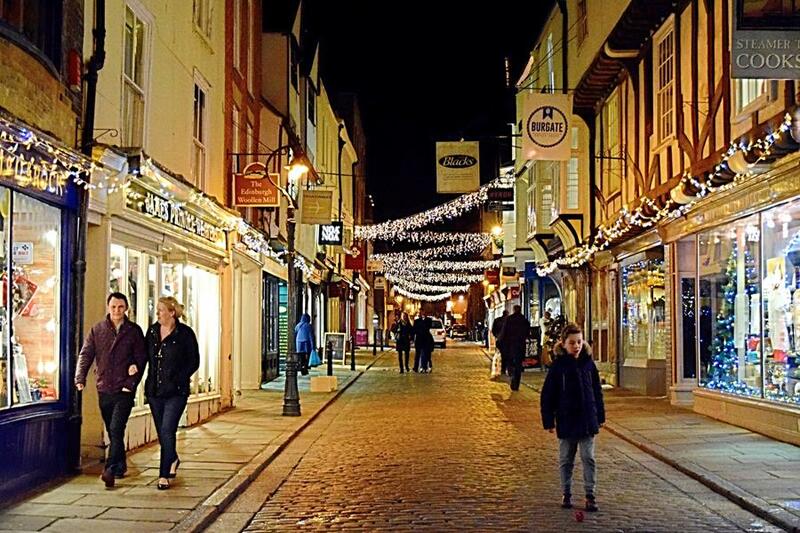 Read more news from Canterbury BID.